Listen and download the "behind-the-scenes" audio features. The clean cuts contain celebrity sound bites followed by audio clips from the film. 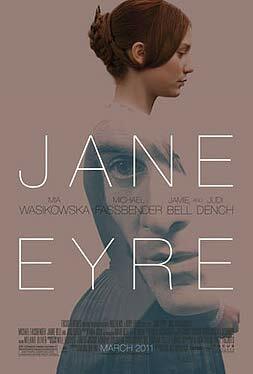 In a bold new feature version of JANE EYRE, director Cary Fukunaga (Sin Nombre) and screenwriter Moira Buffini (Tamara Drewe), infuse a contemporary immediacy into Charlotte Bronte's timeless, classic story. Mia Wasikowska (Alice in Wonderland, The Kids are All Right) and Michael Fassbender (Inglorious Basterds) star in the iconic lead roles of the romantic drama, the heroine of which continues to inspire new generations of devoted readers and viewers.